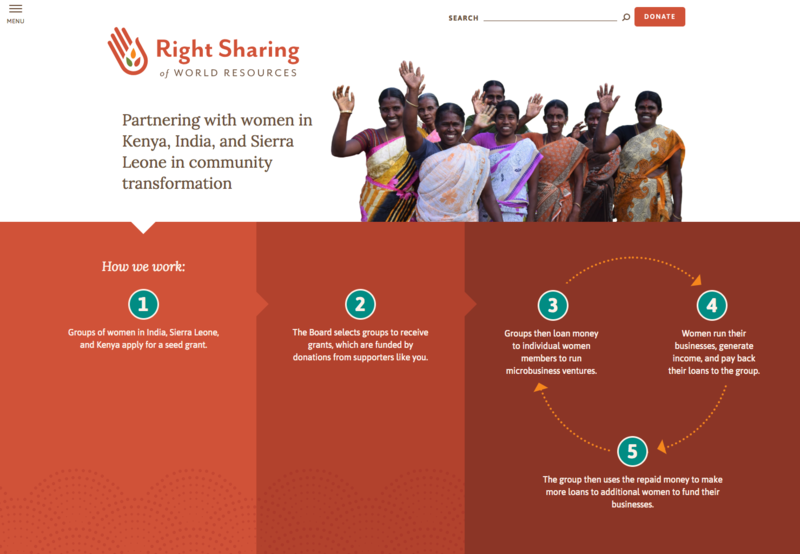 RSWR gives grants to groups of marginalized women in Kenya, Sierra Leone, and India to fund individual micro-enterprise projects. Their small, distributed organization had an outdated site that had grown organically. It was hard for potential grantees and donors to understand what the organization did. The DevCollab team worked with RSWR to create clearer information architecture, visual brand, and a mobile-friendly web design. 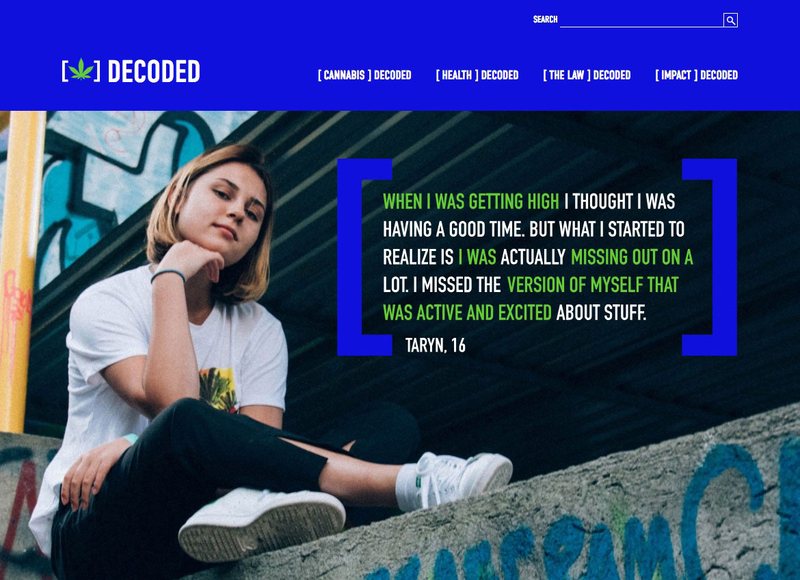 San Mateo County in California needed a website to help youth understand the risks of cannabis use, without sounding like it was talking down to them. We worked with The Social Changery to create an inclusive, accessible, and mobile-friendly site in Drupal 8. Kayla Jones created the distinctive visual brand for the site, and our design director Elise collaborated with Kayla to translate it into a website design. The Establishment, which had moved to Medium.com, wanted to move back to an open source site in budget-friendly phases. 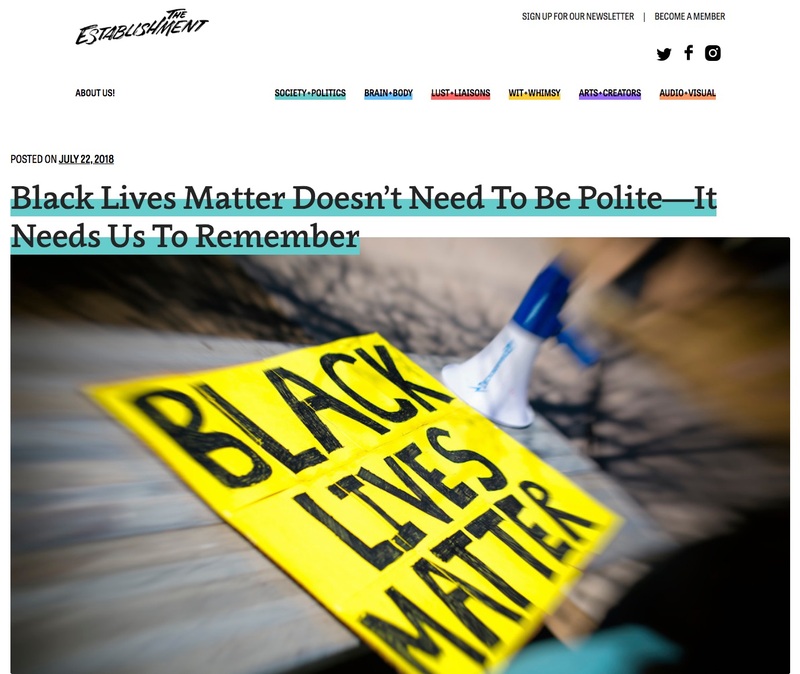 We re-launched The Establishment on a Pantheon-hosted WordPress instance in July 2018. DevCollab is in the process of helping them migrate their archives, serve their paying members, improve site accessibility, and evolve their site design. 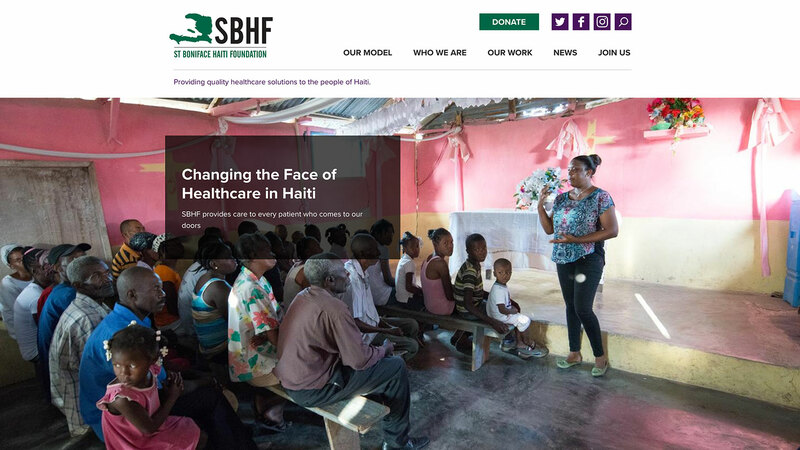 The Saint Boniface Haiti Foundation provides on-the-ground, essential health services to the most vulnerable residents of southern Haiti. Their old website wasn’t mobile-friendly, made little use of their gorgeous photography, and was outdated and difficult to use. DevCollaborative worked with them to produce a modern, mobile-friendly responsive Drupal site that highlights their images. We also built them a mix-and-match component system to help their content authors tell stories on their site. Founded in 1882, The Actors Fund is a national human services organization. Services include emergency financial assistance, affordable housing, healthcare and insurance counseling, senior care, and more. 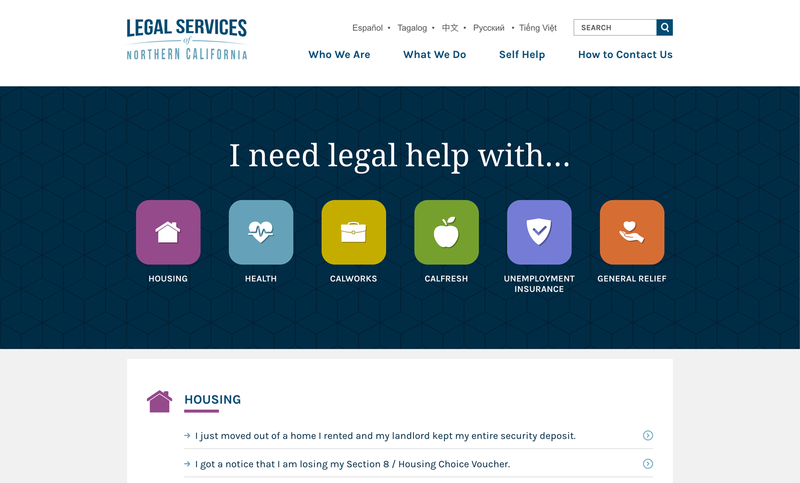 DevCollaborative developed a Drupal 7 site for them that serves as a resource portal for clients in need. The What Works in Youth HIV website was produced The Adolescent HIV/AIDS Prevention National Resource Center which operates out of Department of Health and Human Services (HHS) Office of Adolescent Health (OAH). The Drupal website uses a component-driven model to present emerging and evidence-based practices and resources to help those who work with youth to prevent HIV/AIDS. The site was produced in partnership with Threespot. Legal Services of Northern California’s old site was a cluttered tangle of resources for lawyers. 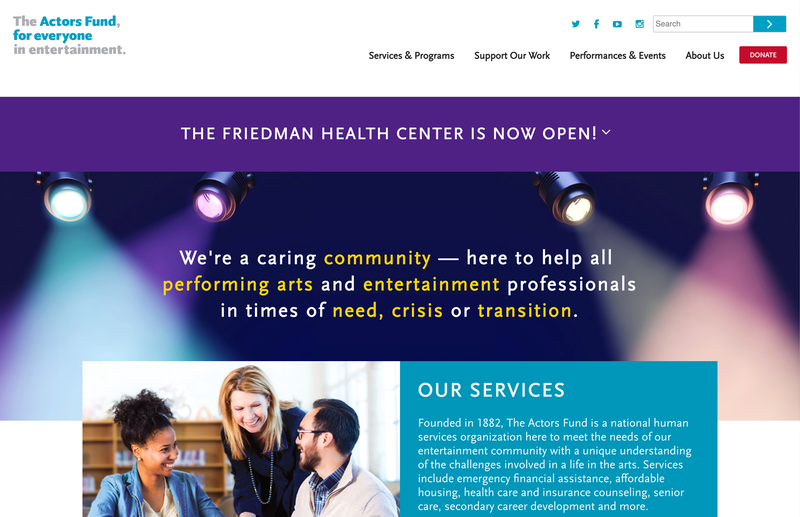 Our team helped LSNC re-imagine its site as a resource for their clients in need. Their mobile and tablet web traffic increased 35% shortly after launch. DevCollaborative delivered our site redesign complete, on time, and with purposeful focus on our content strategy. Great teamwork experience, excellent guidance, and quick and responsive feedback. A lot of serious happy on our end!